Very often, customers do come with a certain request for selection and customization options. Transmarine offers customers with many different delivery options to meet such requests. 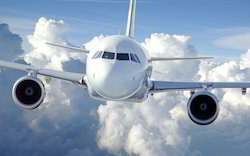 This is where, choosing the right airline plays a very crucial factor. We are highly instrumental in providing Freight Negotiation Services for our valued customers. We are offering these services with the help of highly talented professionals. Offered services are also checked on various quality parameters. These services can be availed from us within committed time period as per the need and demands of our clients. The excellent relations we enjoy with the liners will benefit you in getting the cheapest ocean freight along with the minimum transit period. Further our export team will give you the comparative quotes to your destination port enabling you to decide the best option. SKFTS International staff can also personally represent you in direct negotiations on contracts, including joint ventures and/or licensing agreements. Negotiating styles and strategies vary incredibly from country to country. 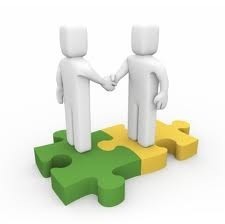 We have the knowledge and experience to "do the deal" virtually anywhere in the world.